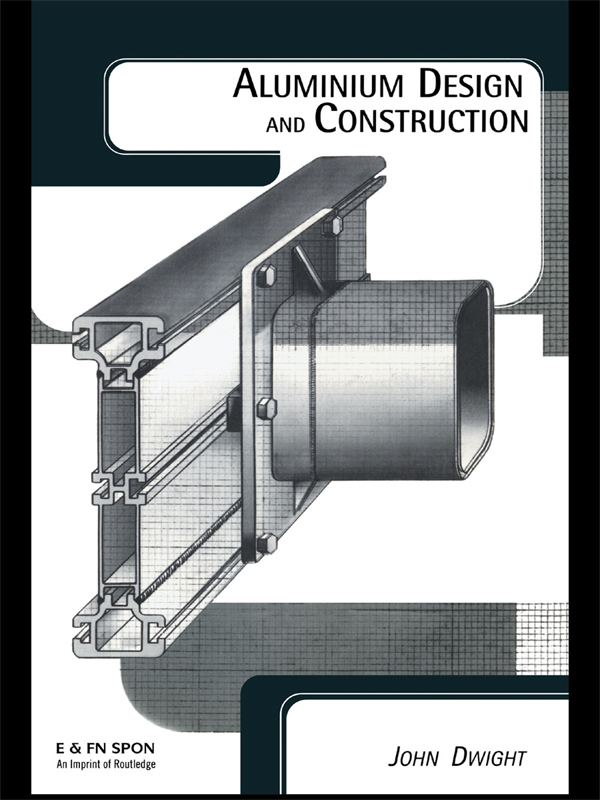 Provides a practical design guide to the structural use of aluminium. The first chapters outline basic aluminium technology and the advantages of using aluminium in many structural applications. The major part of the book deals with structural design and presents very clear guidance for designers, with numerous diagrams, charts and examples.